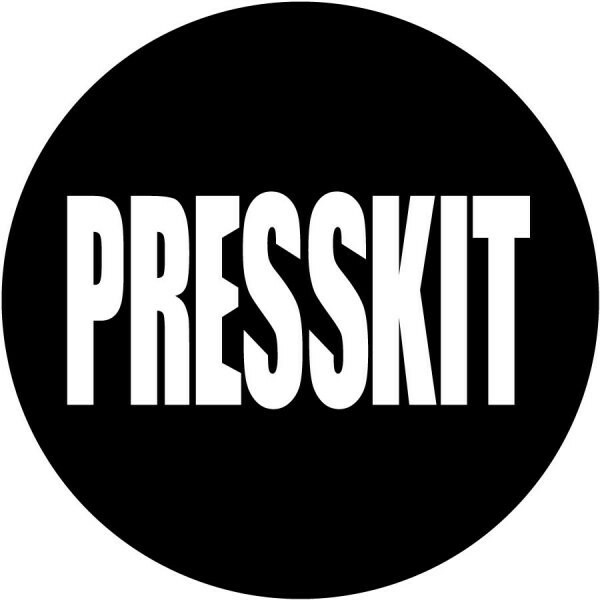 The Press-Kit.Org is a perfect resource for all design oriented and lifestyle press members who are looking for fresh sources for their columns. 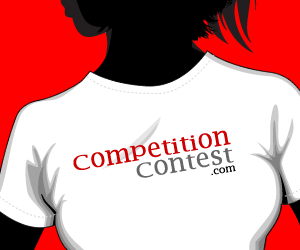 Press-Kit.Org contains links to electronic media kids of award winning designers. The press kits include the following information: Design details of the award winning designer, Award winning design images, relevant client and brand logos, designer profile, biographies and cv, the designer photo in high-resolution, corporate profile for award winning designs together with big corporate logo, an exclusive interview with the designer which press members could integrate to their columns, interview for the design; where the designer explains the creation, additional PR images and pictures, extra photos from the designer, further corporate images; such as high-resolution photos of products, conceptual service images, illustrations and links to further information. The best part; all press members are granted right to use the images, text and data for their publications. If you are a media member, checkout press-kit.org!In Summary:The Press-Kit.Org is a perfect resource for all design oriented and lifestyle press members who are looking for fresh sources for their columns. Press-Kit.Org contains links to electronic media kids of award winning designers. The press kits include the following information: Design details of the award winning designer, Award winning design images, relevant client and brand logos, designer profile, biographies and cv, the designer photo in high-resolution, corporate profile for award winning de..